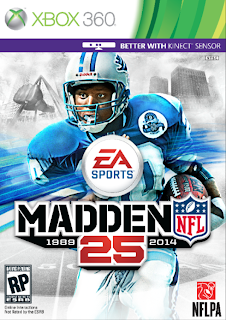 It is pretty well established that I like the NFL and also the Madden games. I know every year there are a handful of tweaks, updated rosters and a larger percentage of people feel like EA is ripping them off. However, I am the target market for NFL football games, and I do get excited about the various details that come out each year. 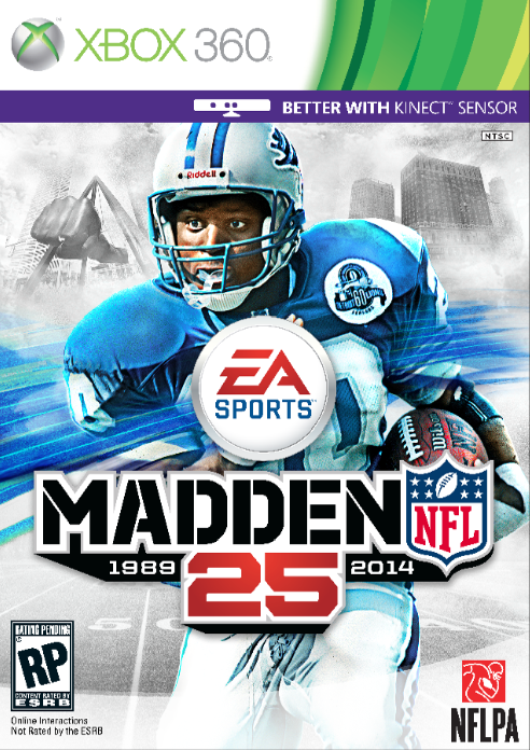 Of course, I am also a huge Lions fan, so I had fun seeing Barry Sanders win this year's cover vote. That being said, I do like what I have seen so far. 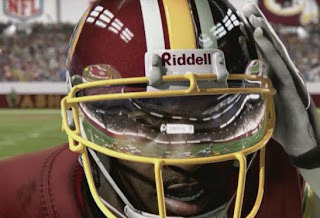 I will no doubt wind up getting Madden for my PS3, but since I plan on a next gen system - at this point probably a PS4 - I am also keeping an eye on the game's development there. I liked what EA did with the infinity engine last year. It was flawed at times, with players flailing about after plays and creating some visual oddities, but frankly the movement on the field felt the best it arguably has ever, and left the door wide open for improvement and innovation. Movement in the demos I have seen so far this year looks improved, and small touches like the running back reaching out to push themselves off of linemen instead of barreling straight into their backs are small, but welcome additions. Here are a couple of videos as well - one a trailer and the other a gameplay demo shown on IGN that further show all of this off. I for one am pretty excited - any other Madden fans out there interested in the series and its development this year? Not gonna lie, I'm giving up on Madden and NCAA games. Too much of the same thing. I'll join the serious again in about 5 years and see if anything is different. I know a lot of people who feel the way you do about it. I can't just put my finger on why - but even as I type this reply, I'm finishing up a week in my 8th season with an old college buddy in online franchise of Madden 13. Eggscellent. EA loses another one. See what happens when EA doesn't want to actually compete to make a better product, and they use the same ingredients for an entire console generation? When I had baked me up some sugar cookies in 2005, and baked a lot of them so I didn't have to bake anymore for 6-7 years, some people might think that was smart. Unfortunately, I didn't realize my sugar cookies would go bad so quickly, and that just because I slapped new icing on them and called them "Coffee's Sugar Cookies 2005...2006...2007....2008...etc. ", that the icing didn't really do much to prevent people from getting sick. Sure, it helped the rot of the eggs to go down easier, and they sure didn't realize it as I was charging them the same price each year for the "new" cookies, but somehow the FDA and EPA found out. 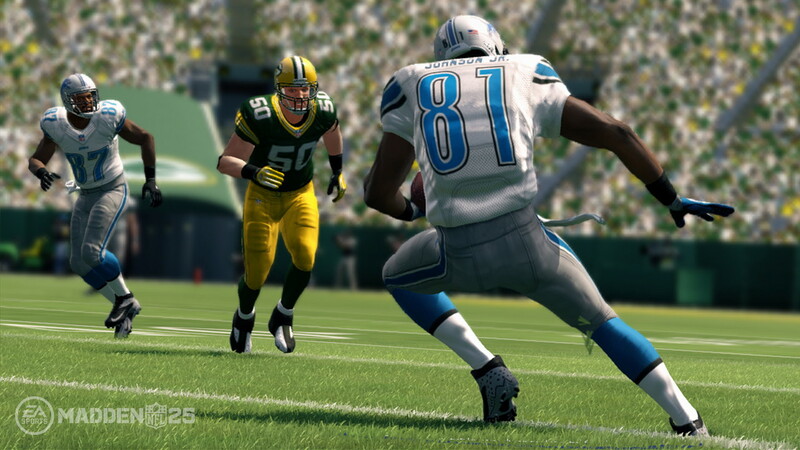 EA fires 1,000 staff, but can't support the Wii U. Makes total sense to me! 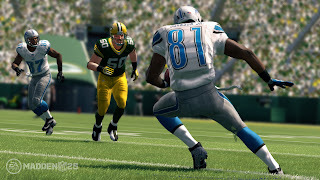 I have been really tempted to fire up NFL 2K5 here recently...here's hoping what I said in my comment elsewhere comes true. Mario and the NFL! The cookies are chewable, and if not you dip them in coffee. Just as you claim to have fun with Madden for a few months or year later, so will you have fun with the cookies, as they will cause you to get sick and you can have fun paying the doctor's bills for many months/years to come!